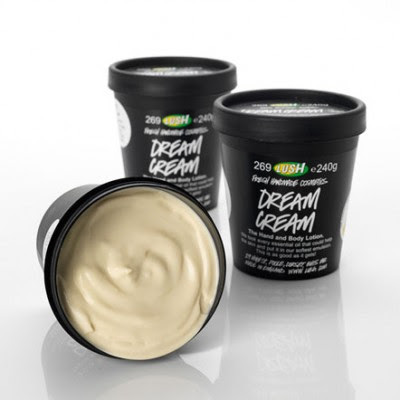 Make Life Easier - Tip 1: Lush's Dream Cream In A Bottle?! So you're probably asking yourself 'What on Earth is this post?!' Well, it's just a handy post to inform you guys on a wee trick I thought of recently. I decided to call my tip post 'Make Life Easier', as it's quite catchy and I decided it would be better than 'Thursday's Tip'. I do love you alliteration, but over-using you annoys me. I plan on doing my 'Make Life Easier' tips regularly. Tell me what you guys think in the comments below! My first tip is one I thought of a few weeks ago. You all know my obsession with Lush and their products, especially their famous Dream Cream (click here to read my review on it!). I adore everything about the cream, except the packaging. I find the tub messy, unhygienic and just a pain in the A to use! I finished up a bottle of the 9 To 5 cleansing cream, and an idea popped into my head straight away! I was going to transfer my Dream Cream, into my 9 To 5 bottle, it'd be easier to use and more hygienic. It's sooo simple to do and it has already made my life easier! You Will Need: A pot of Dream Cream (or any product in a tub), an empty bottle which had the same amount of product in it as the tub (e.g 240g), an icing piper (my icing set is ancient, it belongs to my Nana so I assume you'd all have more modern sets), tissues (things can get messy! ), a teaspoon and Pritt Stick (any glue really). Wash out the bottle, so the previous product doesn't mix in with the Dream Cream. Unscrew the lid of bottle, put the icing set's nozzle in the hole (it's easier if you get someone to hold it in place for you!). Slowly scoop out the Dream Cream from the tub with your spoon, and into your icing piper. Once the piper is full, screw back on the top half with the pump and pump in the Dream Cream, into the bottle. You'll have to repeat this a few times, it depends on how much cream you have though! Carefully rip the 'Dream Cream' label off of the tub, apply some glue to the back and stick it over the bottle's label - just so you don't get confused! Don't throw out your Lush pot! If you collect 5 pots from Lush, you can bring them back in exchange for a free fresh facemask in return - see, recycling is fun! Dream Cream in its annoying tub, and my empty 9 to 5 bottle. The archaic icing piper . The Dream Cream label and my Pritt Stick, good to go! Voila! A bottle of Dream Cream! My 5 empty Lush pots, that I'm going to bring to my nearest store and exchange for a facemask - yay! 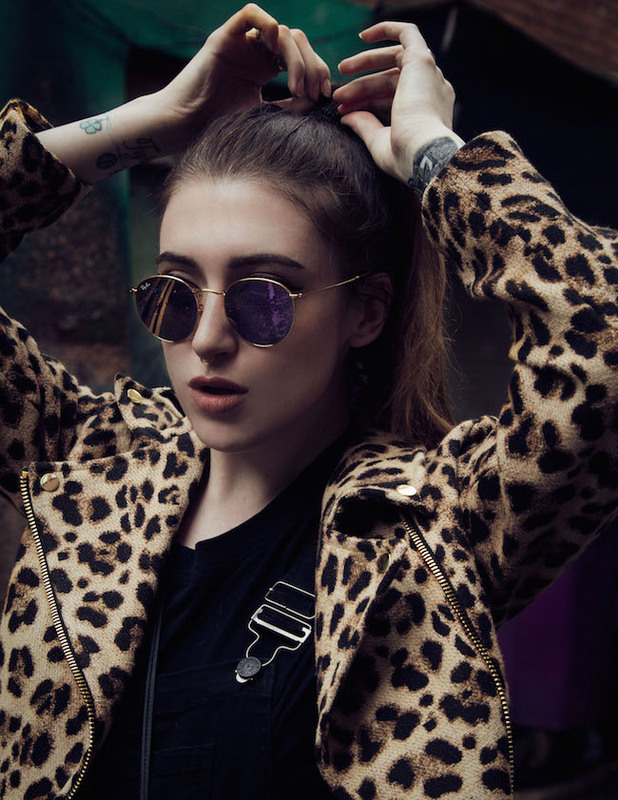 P. S I know most of you guys are students who read this, so I definitely think you'd like this new snazzy blog, an old friend of mine has started up called 'We Are Very Hungry'. A food blog, dedicated to students! Great recipes and tips for the average student who doesn't have a lot of money to spare or time to make complicated meals! Check out the blog and give it a follow, you will not be disappointed. Click here to go to the 'We Are Very Hungry' blog! Have you got any handy tips you'd like to share, leave it in the comments below and I might feature it in my next 'Make Life Easier' post!